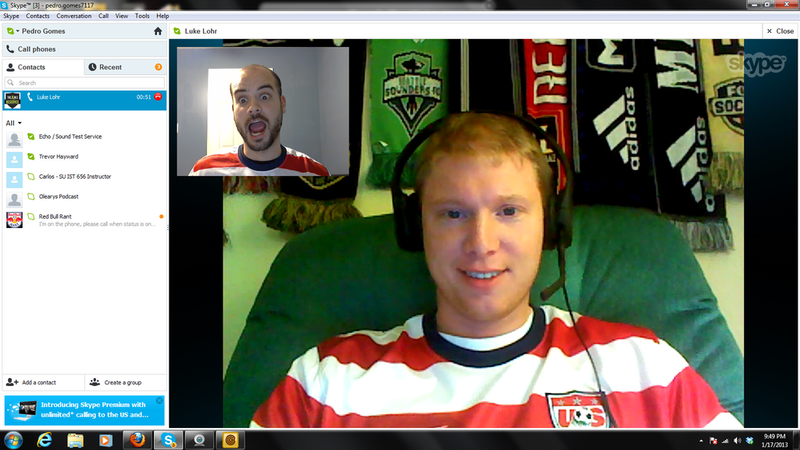 Pedro Gomes and Luke Lohr discuss the SuperDraft and it's importance to North American soccer as a whole. Toronto FC impresses in their pick ups while the Vancouver Whitecaps gain speed. Speaking of the Whitecaps, newly signed defender Brad Rusin joins us to talk about his time in the Danish Superliga and how he ended up in Major League Soccer. The New York Cosmos stole some of the spotlight with talk of a $400 million dollar complex and Indy gets a pro team. 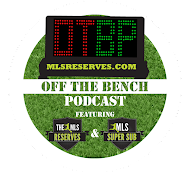 Off The Bench is coming at you! How about a picture of your dynamic duo gabbing away in their matching jerseys? That's right. Matching. Also, Pedro keeps it real.